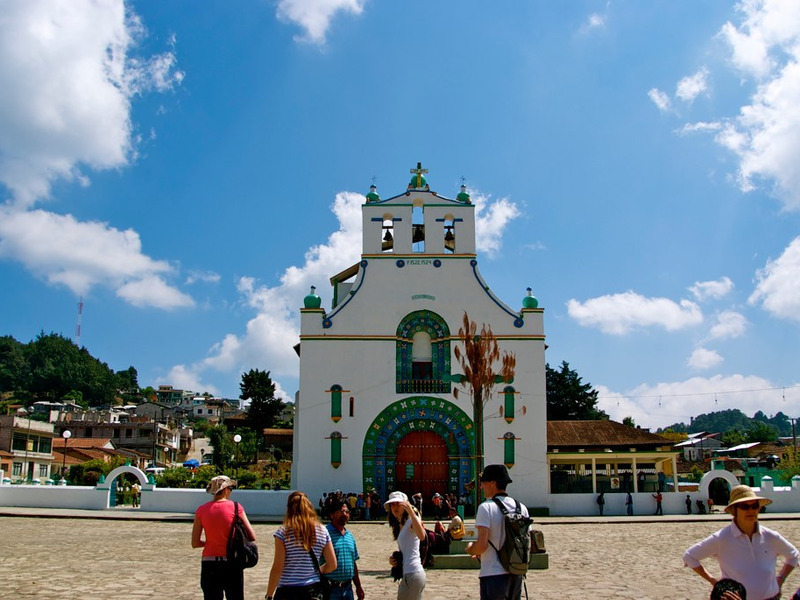 carlosvanvegas / FlickrOn ‘Household Name,’ we learned about Mexico’s so-called ‘Coca-Cola Church,’ which uses the soda in religious ceremonies. Business Insider’s “Household Name” podcast just wrapped up its first season, and we learned some pretty crazy facts. The podcast covered stories about topics like the last Blockbuster stores in America, Mexico’s “Coca-Cola Church,” and the man behind Trader Joe’s Two-Buck Chuck. Here are some of the most interesting facts from season one. 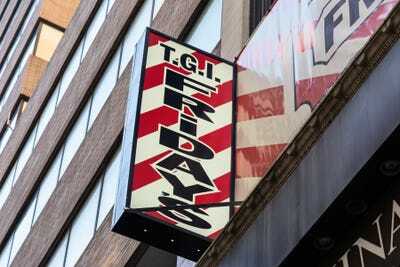 Did you know that TGI Fridays used to be a singles’ bar? 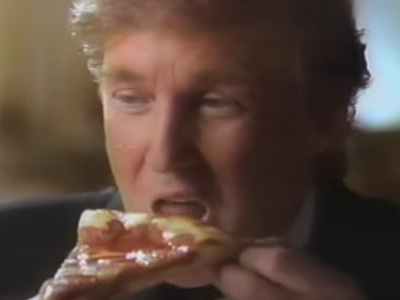 Or that Donald and Ivana Trump saved Pizza Hut’s stuffed-crust pizza? 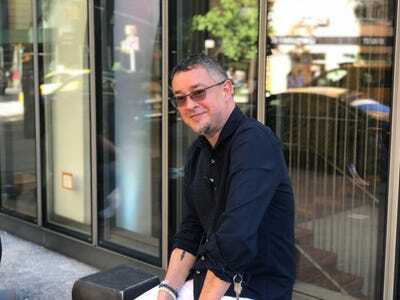 The first season of Business Insider’s new podcast, “Household Name,” just wrapped up, and we learned plenty of interesting facts. Over the course of six months, the “Household Name” team travelled the country, digging into the little-known stories behind some of America’s best-known brands, including Coca-Cola, Macy’s, Brooks Brothers, and Blockbuster. To hear the full stories, subscribe to “Household Name” on Stitcher,Spotify, Overcast,Google Play, Pocket Casts, Podcast Addict, Castbox, or wherever you get your podcasts. When TGI Fridays founder Alan Stillman opened the restaurant’s first location in 1965, his business plan “was to meet a lot of women.” The chain opened in the midst of the sexual revolution in the 1960s, and Stillman intended it to be a singles’ bar. 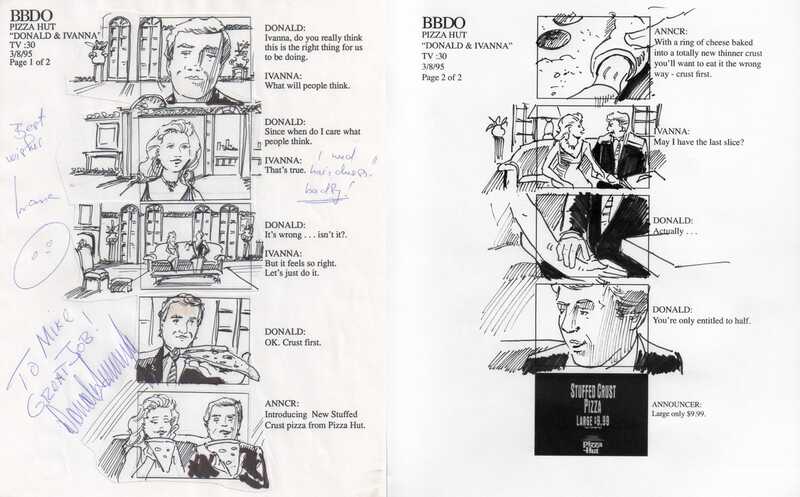 Donald and Ivana Trump starred in the Pizza Hut advertisement that kicked off the success of the chain’s stuffed-crust pizza in 1995. 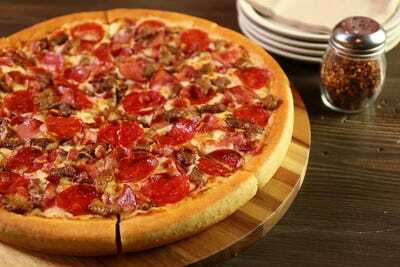 Pizza Hut was struggling to sell the stuffed-crust pizza prior to the ad starring the recently divorced Trumps. In the first year following the ad, stuffed-crust added $US300 million in sales at Pizza Hut. 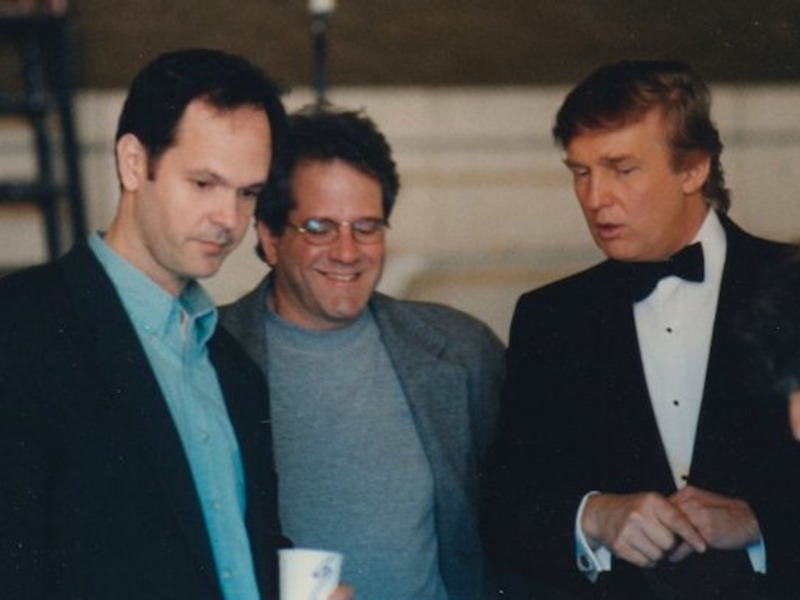 During a commercial shoot for the stuffed-crust pizza in 1995, Donald Trump tried to micromanage the production, even suggesting which takes to use and how the lighting should look, two ad writers said. Michael CampbellAd writer Michael Campbell (left) reviews footage with Donald Trump on the 1995 Pizza Hut stuffed-crust commercial. The final scene in Donald Trump’s Pizza Hut commercial wasn’t supposed to be included, but Trump insisted it be there despite his ex-wife Ivana’s objections. The scene alluded to their ongoing divorce, which was widely covered in the New York tabloids. 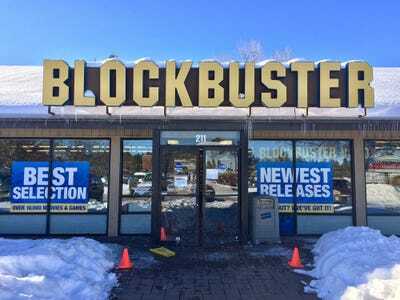 There is only one Blockbuster store left in the United States, in Bend, Oregon. There is a real Charles Shaw behind Trader Joe’s famous “Two-Buck Chuck” wines. And while Charles Shaw did own a winery, he is not responsible for the popular Charles Shaw wine sold at Trader Joe’s today. 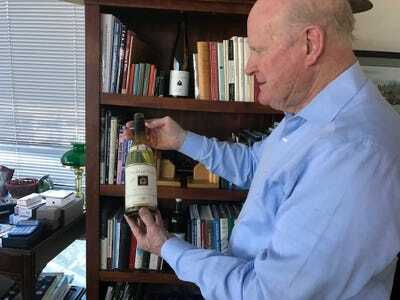 The Trader Joe’s Charles Shaw wine is sold by Fred Franzia, who runs the Bronco Wine Company. He acquired the Charles Shaw name and label after the real Charles Shaw was forced to abandon his company due to a series of problems, including polluted wine and a louse-infected vineyard. The real Charles Shaw hasn’t seen a penny of the profit from the millions of bottles of wine sold with his name on it at Trader Joe’s. Arabella BreckCharles Shaw with a bottle of Charles Shaw wine. 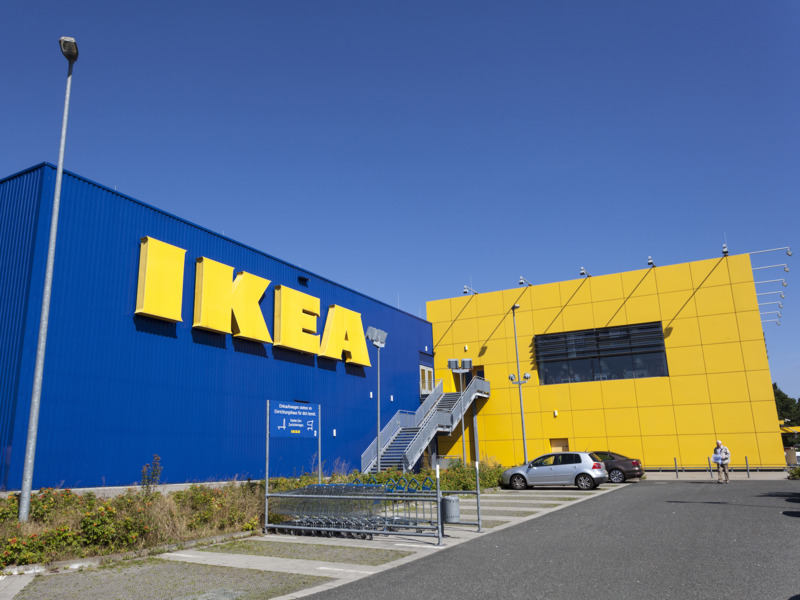 IKEA’s famously hard-to-pronounce names are actually part of an elaborate naming system originally designed to help IKEA founder Ingvar Kamprad — who was dyslexic — keep track of the thousands of products the furniture giant develops each year. 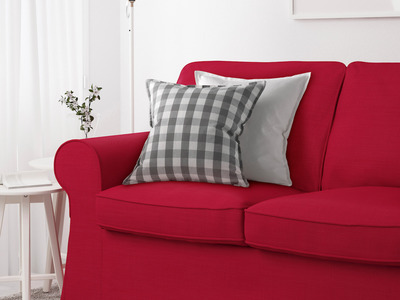 In IKEA’s naming system, bed textiles are named for flowers and plants, bookcases are named for professions and Scandinavian boys’ names, and sofas and armchairs are named for Swedish places. IKEAIKEA’s ‘Ektorp’ couch is named after a city in Sweden. 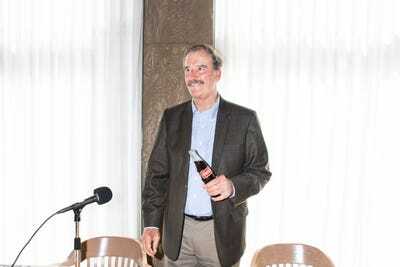 Vicente Fox, the former president of Mexico, started his career as a delivery driver for Coca-Cola. Fox rose through the ranks of Coca-Cola, eventually becoming the president of Coca-Cola Mexico. In 1979, Fox discovered he wasn’t satisfied with his position and returned to his family farm. Several decades later, he decided to work for the public instead of a company. 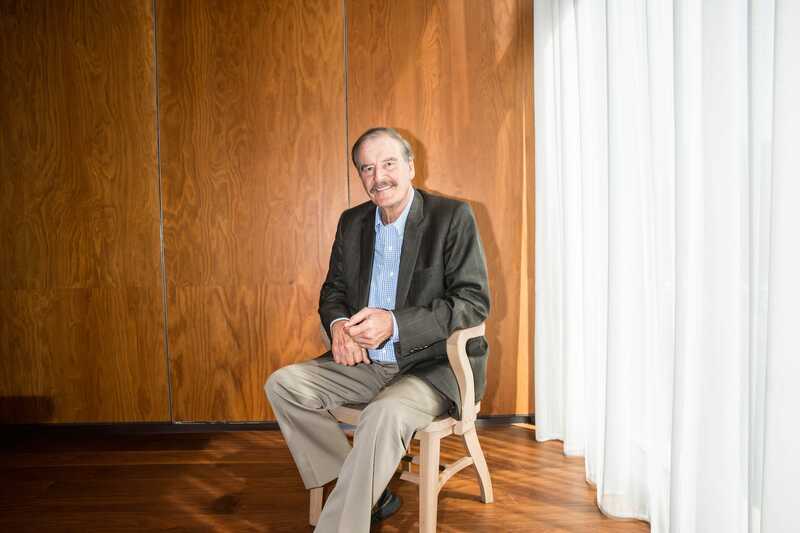 In 2000, he won the Mexican presidency. As Fox was rising through the ranks of Coca-Cola, the drink became an integral part of Mexican culture. 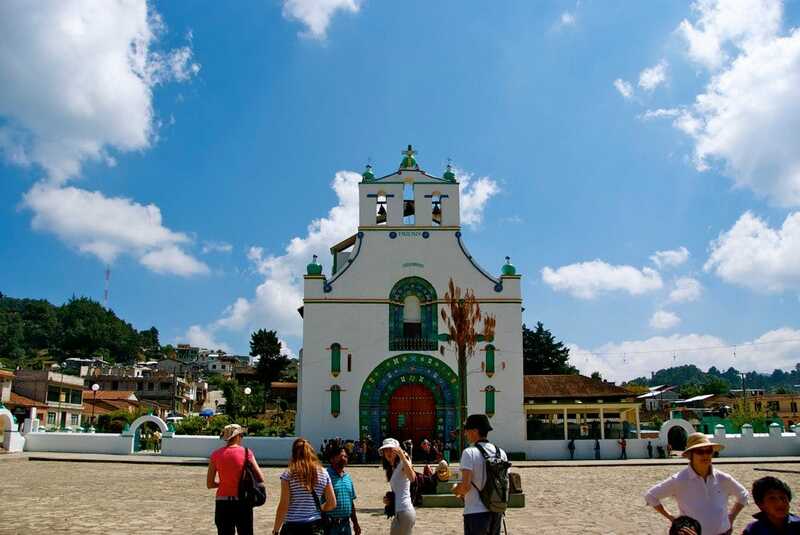 Today, the average Mexican drinks more than 700 cups of Coca-Cola a year — nearly double what Americans drink. There’s even a church in Chiapas, Mexico, called the “Coca-Cola Church,” which uses the soda in religious ceremonies and rituals. 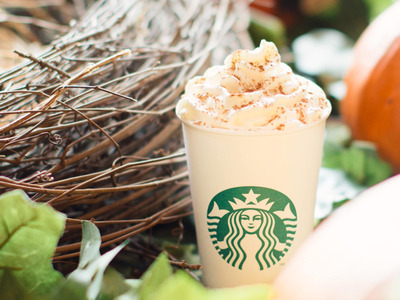 The Pumpkin Spice Latte was invented by a man named Peter Dukes, who was trying to come up with a seasonal drink for Starbucks’ fall menu back in 2003. It was tested in focus groups and seemed to strike a chord with participants. Fifteen years later, the PSL has become a symbol of fall and mainstream, “basic” culture. 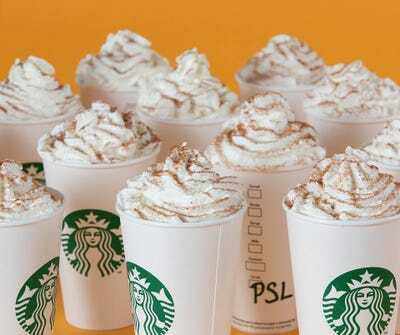 Noreen Malone, a features editor at New York magazine, described the word “basic” to “Household Name” as a term “some women use to describe other women who they didn’t think had interesting taste.” Since the PSL debuted in 2003, it has garnered a reputation for being the symbol of everything basic because of how mainstream it has become. The Brooks Brothers store across the street from the World Trade Center became a makeshift morgue in the aftermath of 9/11. Sandeep Jauhar was part of a group of doctors and nurses from Bellevue Hospital in Manhattan who headed downtown to help. 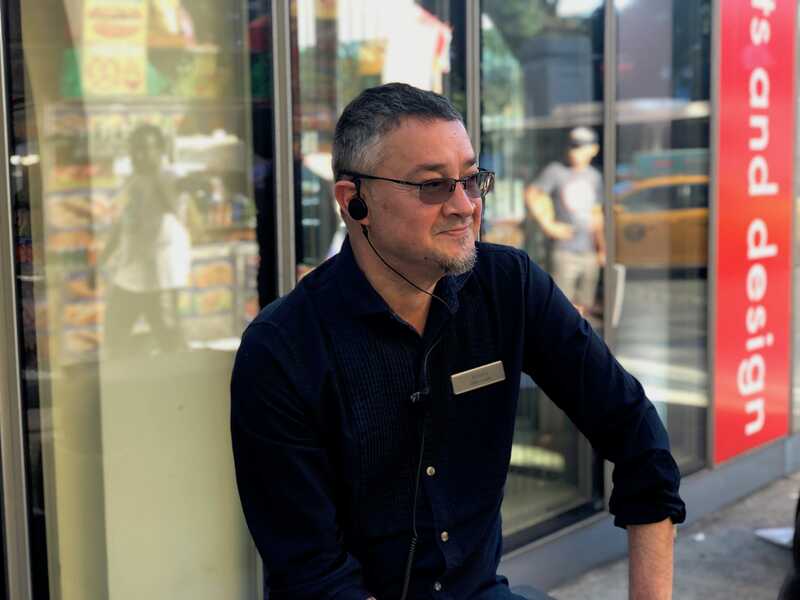 Antonio DeJesus, a salesman at that same Brooks Brothers store, inadvertently saved a man’s life earlier that day by taking too long to sell him a tie. A man had stopped into the store to buy a tie on the way to a job interview in the World Trade Center because he didn’t like the one he had on. Dan Bobkoff / Business InsiderAntonio DeJesus. DeJesus was trying to sell him the perfect tie, and he took so long that he made the customer late for his job interview. But by the time the customer left, the North Tower — where the man’s interview was supposed to be — had been hit. Last October, Mattress Firm filed a lawsuit against two former in-house real-estate executives, an external broker, and a group of developers, alleging that the two former employees were receiving kickbacks and bribes from the broker and developers in exchange for business to “financially enrich” themselves at the company’s expense. 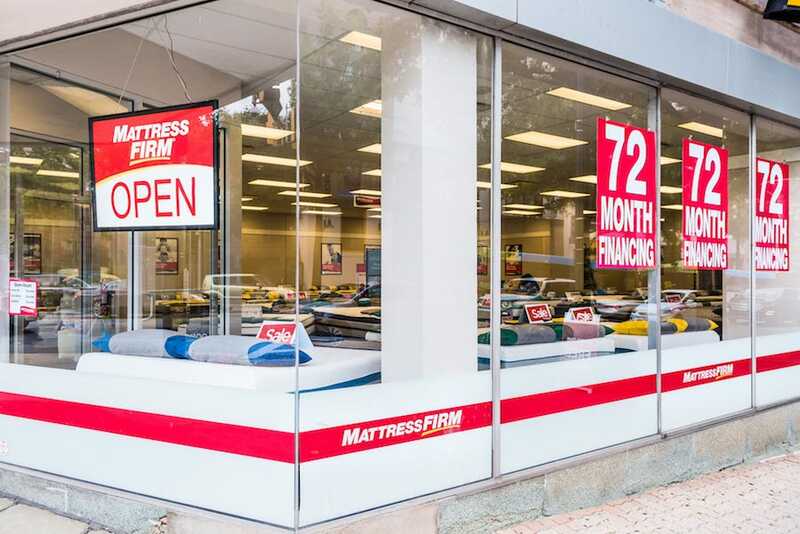 The broker, Alexander Deitch, filed a countersuit alleging that Mattress Firm’s management team knew about and encouraged the deals. 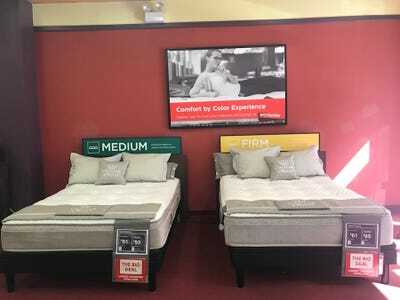 The countersuit claims that this was all part of the company’s plan to dominate the market and wipe out all competition, and that Mattress Firm’s strategy was to have one store per 80,000 people to garner 40% of the market. 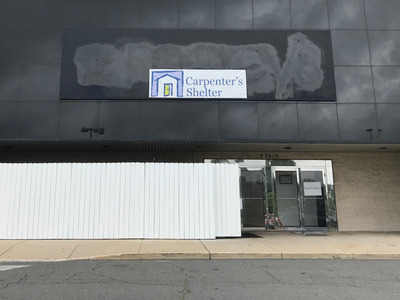 The Macy’s store at the Landmark Mall in Alexandria, Virginia — which both closed in 2017 — was converted into a temporary home for The Carpenter’s Shelter. 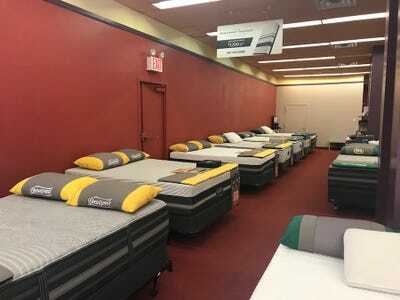 The flooring and carpet are the only remaining signs that it used to be a Macy’s. The former Macy’s has a large common area at the entrance that provides space for residents to eat their meals and hang out during the day. The shelter helps over 600 people each year. 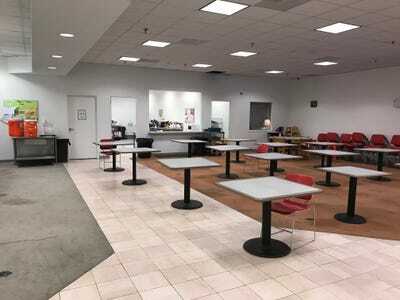 Anna Mazarakis / Business InsiderThe common area in the Carpenter’s Shelter at the Landmark Mall in Alexandria, Virginia. 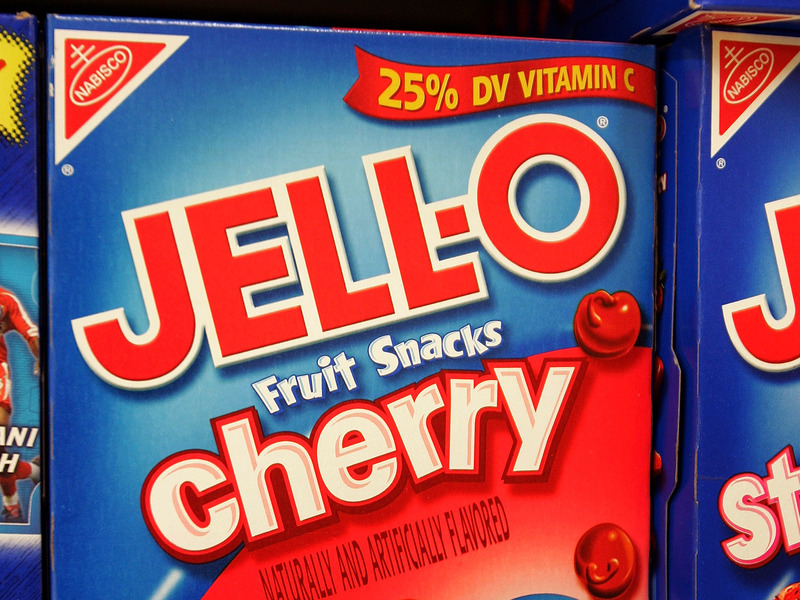 In the late 1800s, the founder of Jell-O was struggling to sell the dessert, so in 1899, he sold it to someone who could. That man, Orator Francis Woodward, purchased Jell-O for $US450 — and sold it for $US67 million in the 1920s. That would be equal to almost $US1 billion today. The family who made their fortune from Jell-O believe that it cursed them. Allie Rowbottom, an heir to the Jell-O fortune, explained that her family had a history of alcoholism, addiction, and early death, which they believed was somehow related to the wealth Jell-O brought the family. Education secretary Betsy DeVos’ father, Rich DeVos, co-founded Amway in 1959. Amway, short for American Way, is a company that uses multi-level marketing to sell health, beauty, and home care products. While some accuse it of being similar to a pyramid scheme, Amway says it isn’t one.